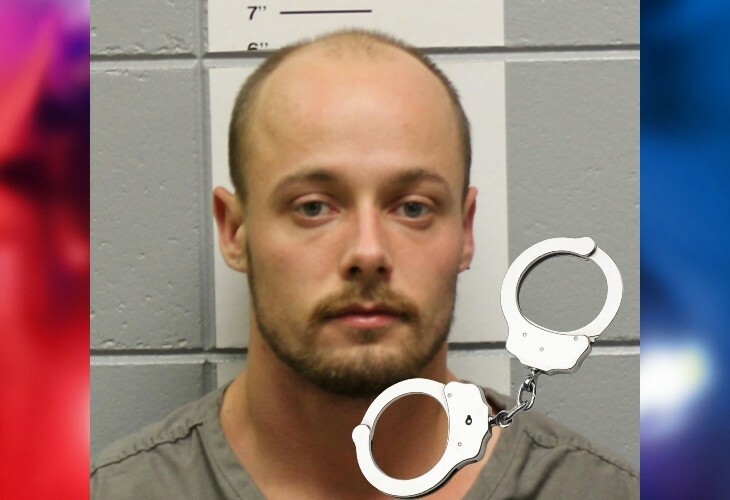 WASHBURN COUNTY — Charges have been filed against 2 men and 1 woman in Washburn County after an investigation by the Birchwood Police Department and the Washburn County Sheriff’s Office into a spree of theft and burglary complaints occuring on the night of November 7th and 8th, 2018, uncovered a money counterfeiting operation in Birchwood, WI. 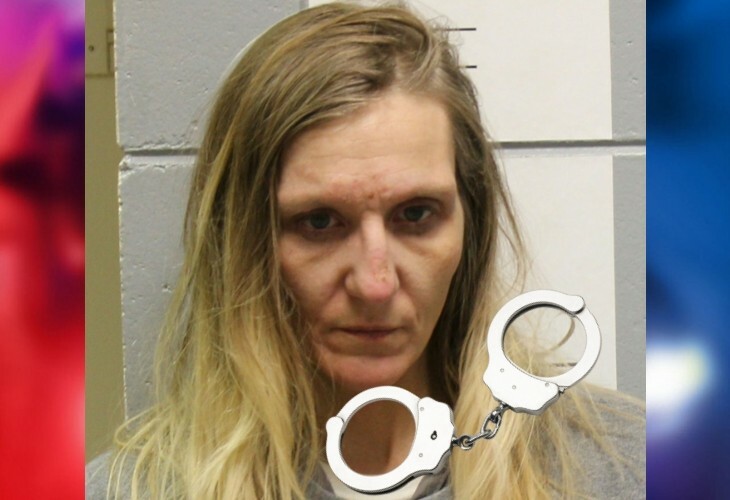 During a search of the suspect vehicle, investigators found numerous stolen items including tools, hunting knives, school supplies, a wallet, a check, and a credit card. Investigators also found several ten dollar bills that appeared to be counterfeit as they had duplicate serial numbers as well as marijuana and a device for smoking marijuana. 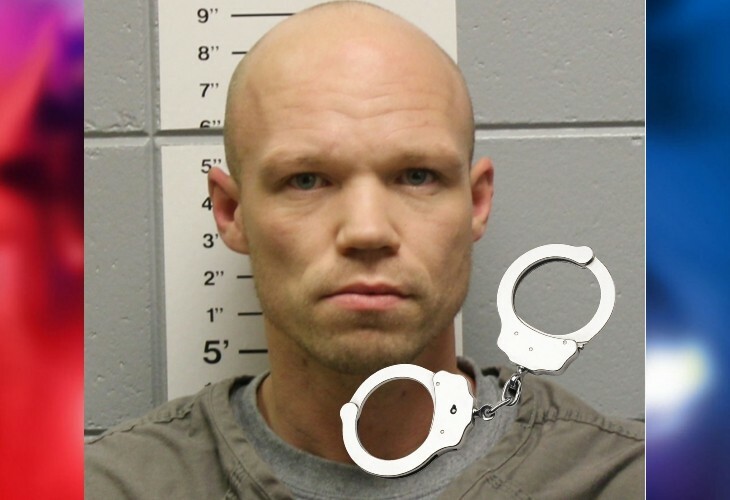 Engebretson, Wallace and Warner all appeared for bail bond hearings in Washburn County Circuit Court on November 9, 2018. 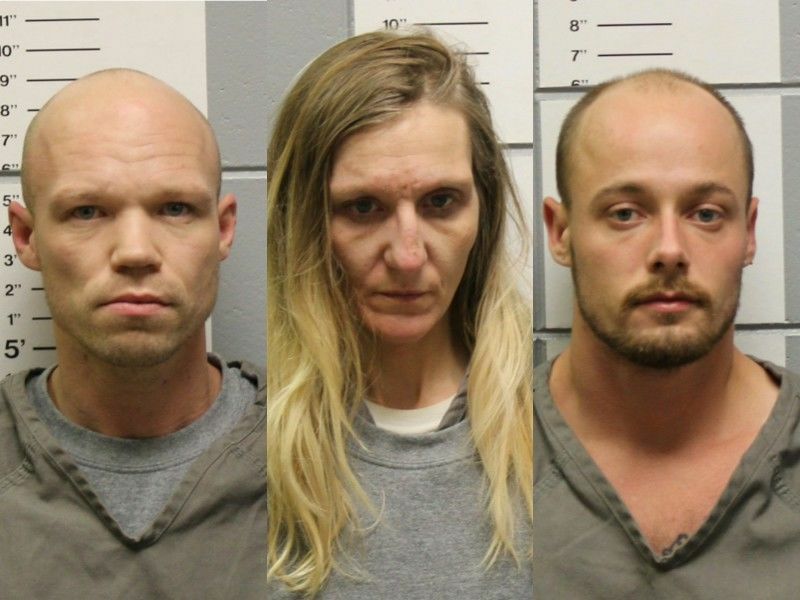 All three appeared for Initial Appearance Hearings while in the custody of the Washburn County Sheriff’s Office on December 3, 2018, and they are scheduled to appear in Court again next week.